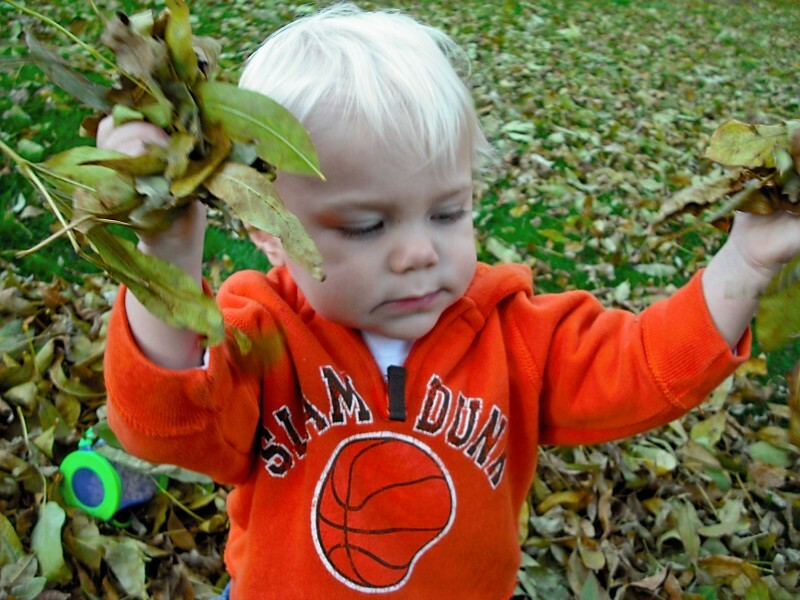 I love the Fall and the fun family activities the season brings. 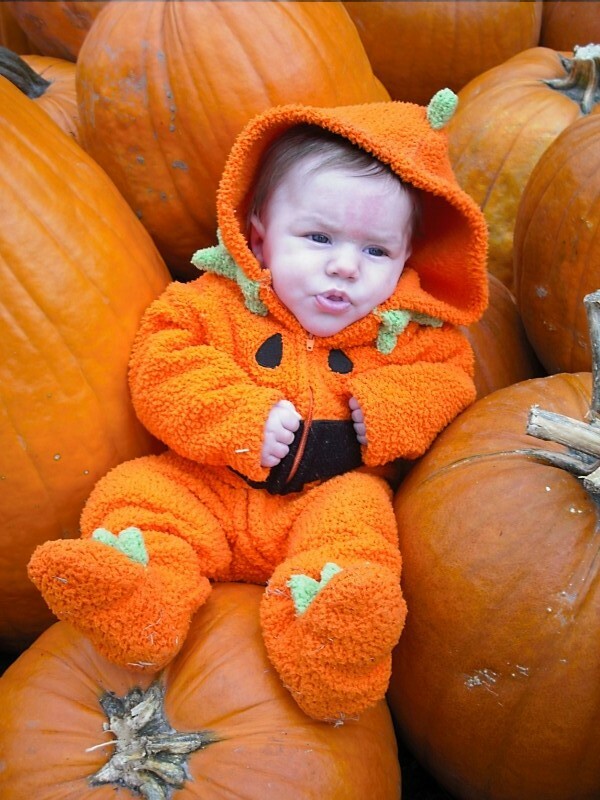 My favorite one is going to the pumpkin patch and picking pumpkins with the boys. We also like to rake the leaves up into piles and jump in them. 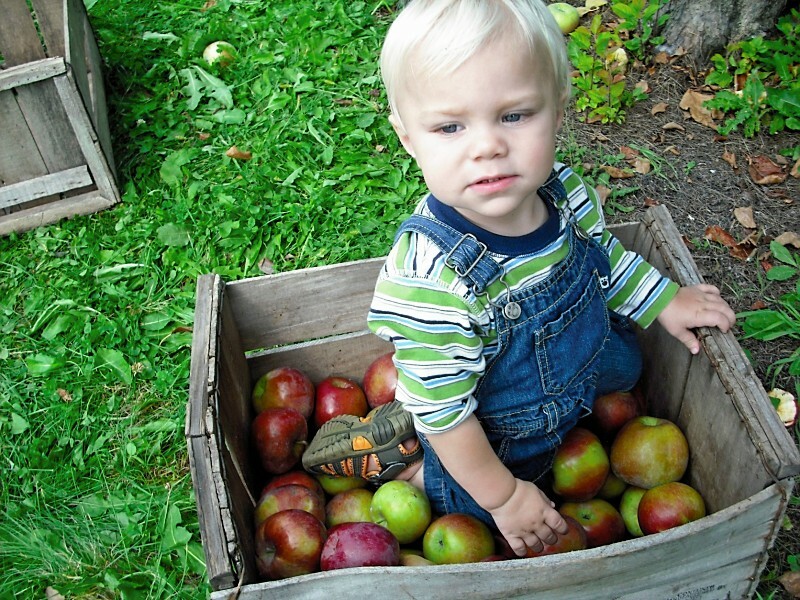 Apple picking is a favorite as well. We love eating the apples right off of the trees. Family is so important to me so I am proud to promote Together Counts, a charity I’ve talked about here at Making Time For Mommy before, because their mission is to inspire active and healthy families. This Fall there are lots of ways to get outside and get active with your family, some of which I’ve featured above. Even just a quick walk around the block as a family is a fun way to get some exercise while talking about the day’s activities. You can find out more about Together Counts on their website. If you are on Twitter they are having a Twitter Party on October 17th from 8-9 PM EST. To join in just follow the #TogetherCounts hashtag and make sure to use it in your tweets. How is your family being active together this Fall?